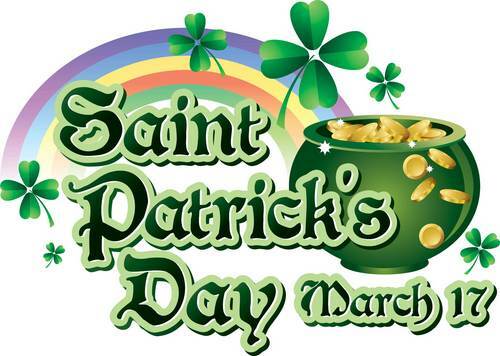 St. Paddy’s (Patrick’s) day is just around the corner and you know what that means. 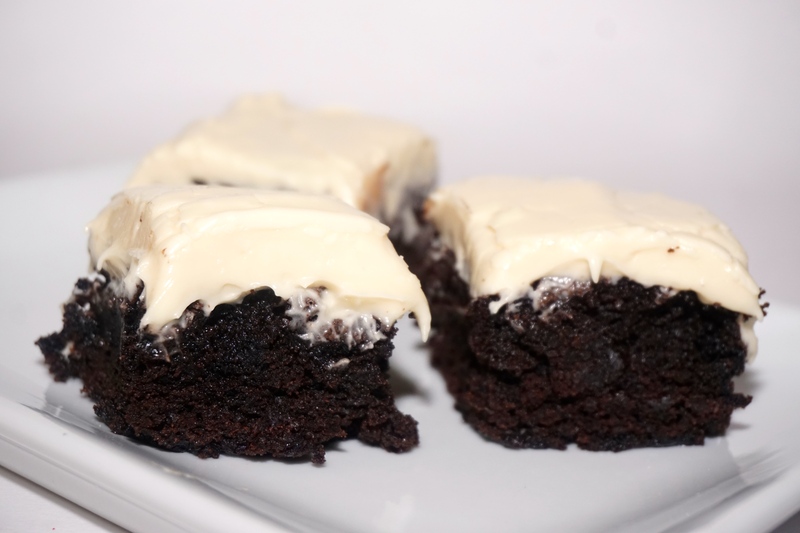 Chocolate cupcakes with Baby Guinness icing (Cafe Patron and Baileys). 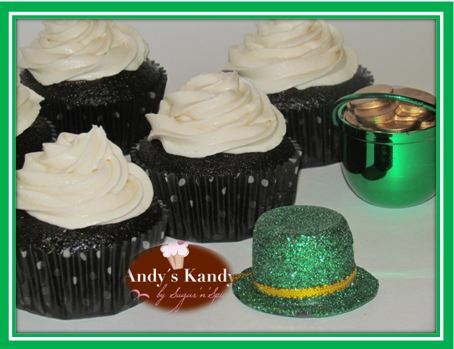 This particular version were made with regular chocolate cupcakes but you can take it to the next level by making your cupcakes with guinness. 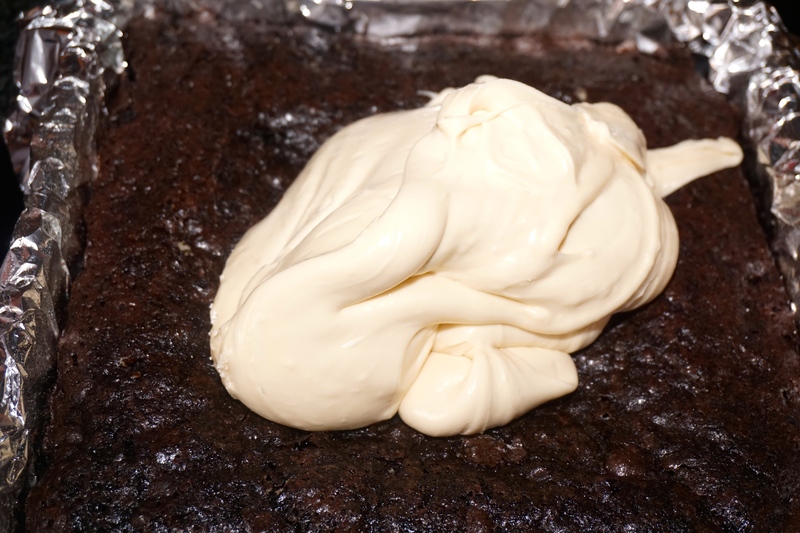 Then for the icing I made some regular cream cheese icing and instead of vanilla, poured in some cafe patron and some baileys. Warning! You might want to eat the icing with a spoon! Mix all the wet ingredients and then slowly add the dry ones till nicely mixed, put into a 9×9 mold, I lined mine with foil so I can pull them out easier. An into a 350 Deg F oven they went for aprox 38 minutes. 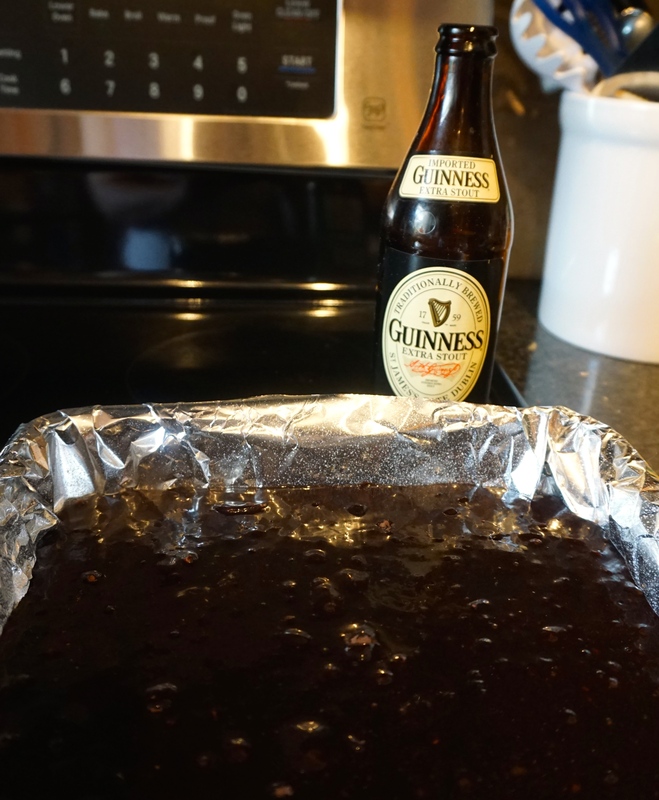 Once the brownies have cooled down, spread the cream cheese baileys mixture on top and let it set for a few hours. Next Hook Line and Sinker…….